A Big Indian Story is an Indian label that specialises in ethical fashion. What's great about them is that their clothing and accessories are vegan and cruelty-free. Animal lovers take note - this brand is Peta approved! 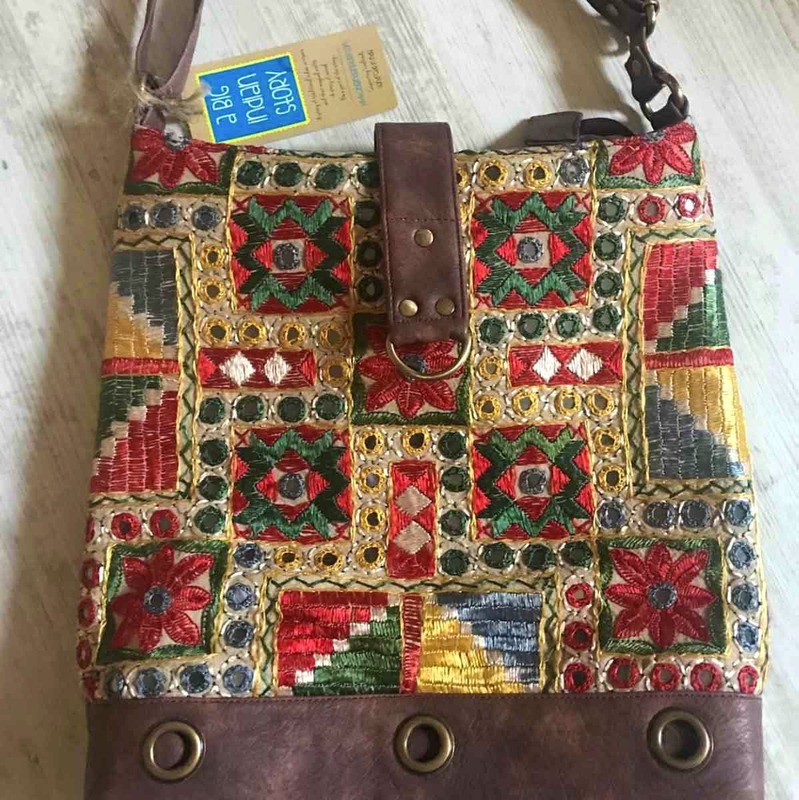 A Big Indian Story has a wide collection of handcrafted bags, artisan-made decor, tribal art and more. The label believes that every bag tells a story, and is rooted in a rich tradition that's worth celebrating. There's handmade tie-and-die shibori bags, bags with kalamkari prints, ikat prints, Mirzapuri weaves and more in a variety of styles from spacious toes to totes. Prices for their bags range from INR 1,500 for vegan leather tote to INR 3,300 for the Mirzapuri tote; accessories start at INR 960 for ikat wallets; and traditional art ranges from INR 1,500 for a framed folk-art piece and INR 9,600 for kantha silk tapestry. We love their vegan bags in a variety of prints, designs and styles. They sell out rather fast, so order soon!